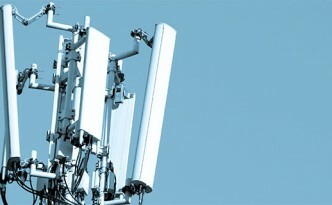 LTE to account for one in eight global mobile connections by 2017 says new study of GSMA. LTE-users consume twice as much data as non-LTE users. A new survey from Evolving Systems, Inc. reveals the potential for European telecoms operators totap into new revenue streams by delivering number choice and other personalized service offerings to prepaid customers. A recent survey from Evolving Systems, Inc. reveals that if wireless operators fail to offer number choice and other personalized services, they risk a significant proportion of their prepaid subscribers defecting to their competitors.